Very Positive (57) - 100% of the 57 user reviews in the last 30 days are positive. Overwhelmingly Positive (5,355) - 97% of the 5,355 user reviews for this game are positive. Famitsu magazine:annual Game of Excellence award in 2009. STEINS;GATE ELITE is 10% off on Steam from now to 4/1 6:00 PM PST to celebrate the addition of Chinese language support! And for all Science Adventure Series fans, we’ve also launched a bundle for CHAOS;CHILD with the original STEINS;GATE and STEINS;GATE 0! Ready to play the anime? STEINS;GATE ELITE arrives on Steam with this animated remaster of the classic visual novel. 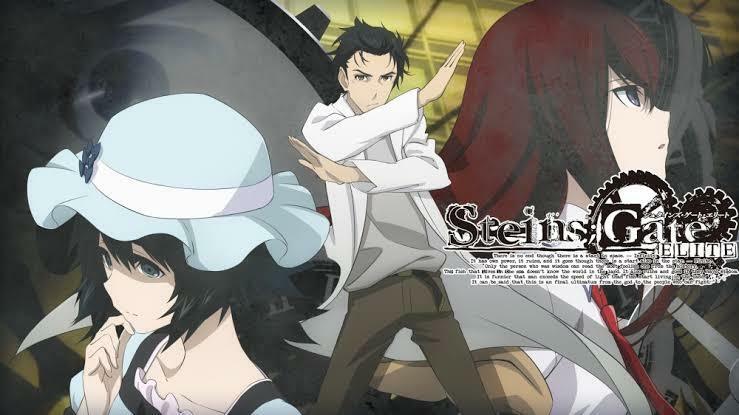 STEINS;GATE ELITE comes with STEINS;GATE: Limited Bounded Phenogram, a collection of 10 stories that explore the inner thoughts of each lab member. Enjoy a 10% discount during launch week with an additional 10% off Series Bundle for fans who own both the original STEINS;GATE and STEINS;GATE 0!